I have never liked reading but there was something about this book that made me read it. Im a big lover of dogs so when I found out it had a dog in, I had to read the whole thing. It’s a really good book, specially if you find the army and dogs interesting like me. It’s a book that keeps you guessing, so you have to read on. It’s my favourite book and the only one I will read. I would definitely recommend this book to anyone. 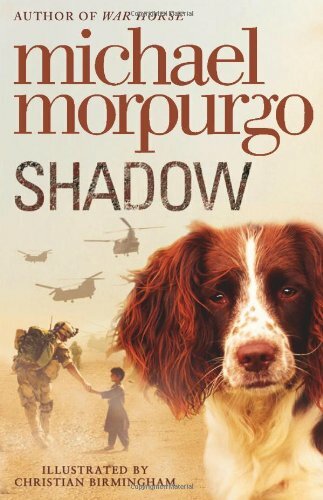 In my opinion it’s the best Michael morpurgo book or any book for that matter.